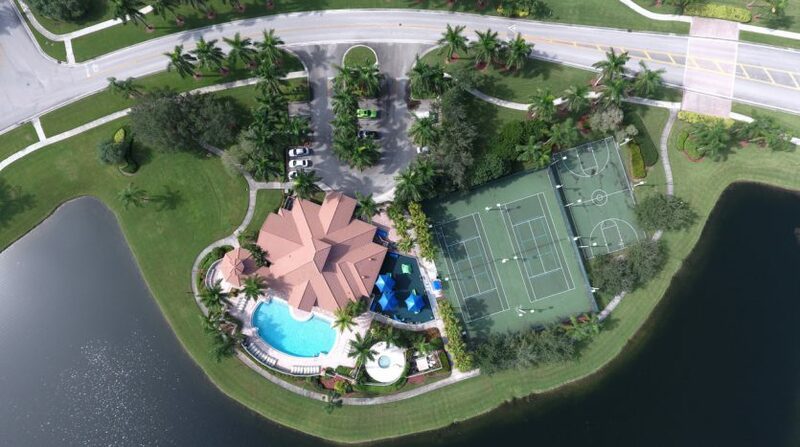 Grand Isles is a 611 single-family home gated community located one and one-half miles west of the intersection of State Road 7 and Lake Worth Road. Grand Isles is located in beautiful Wellington, Florida, a Money Magazine “Top 100” Best Places to Live for both 2010 and 2016. 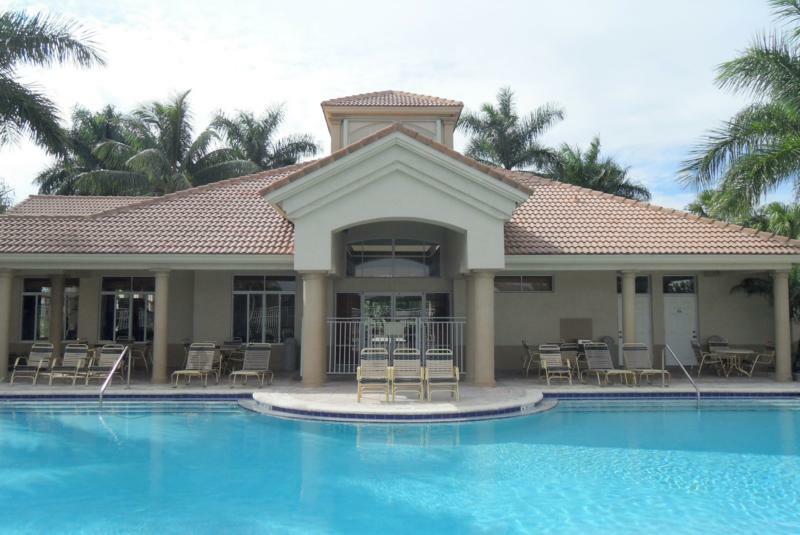 Grand Isles amenities include a 24/7 manned security guard gate and a full time onsite property manager. Homes come with a Comcast bulk cable package including basic and extended basic channels. Inside the community you will find lighted tennis courts, lighted basketball courts, and a heated pool (to 84 degrees). There is a 3,900 foot square foot clubhouse facility. A first class, exercise room is on site with commercial grade treadmills, elliptical machines, nautilus, free weights, and recumbent bicycles. The children of Grand Isles residents attend top rated Panther Run Elementary School, Polo Park Middle School, and Palm Beach Central High School. Panther Run and Polo Park Middle are both within walking/bike riding distances. 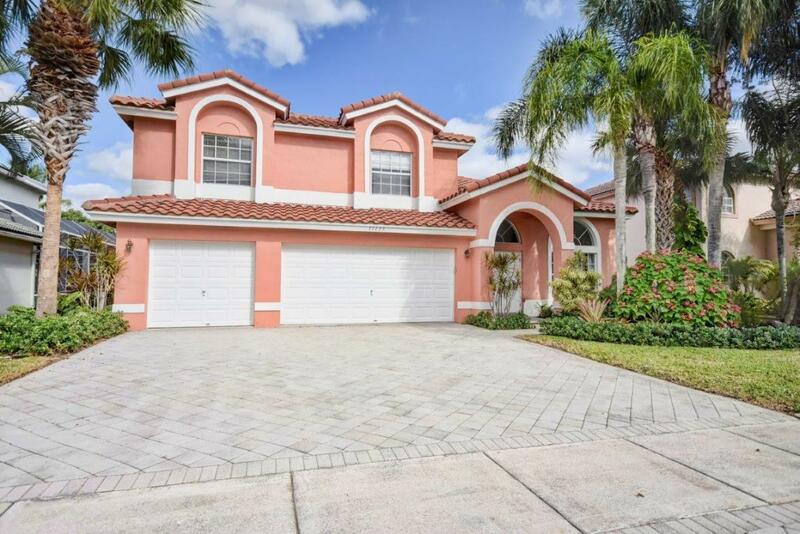 Located on Lake Worth Road west of State Road 7, Grand Isles is located just over three miles from the Florida Turnpike and just over one mile from State Road 7. State Road 80 (Southern Boulevard), a major east/west artery, is minutes away.